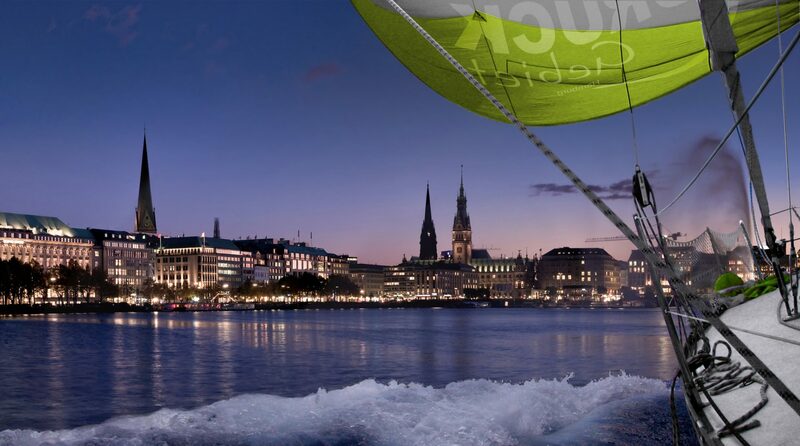 Your Printshop in Hamburg for Posters, Banners, Rollups and trade fair products. Druckgebiet Hamburg is a young and creative printshop right in the heart of Hamburg Eimsbüttel, a footwalk away from Hamburgs biggest exhibition hall, the CCH. 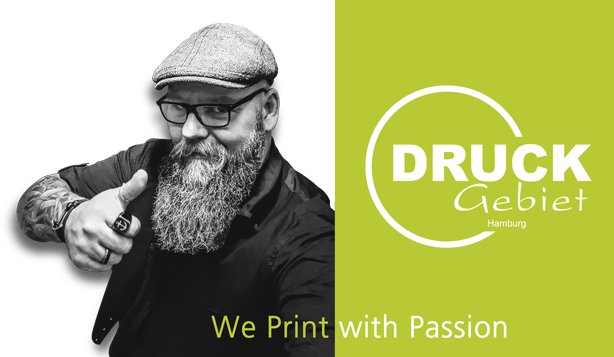 We are here to help you with print consulting , development and production. We can produce everything ranging from business cards, posters, banners, canvas prints, large format prints to mounting prints on Viscom Sign or AluDiBond an even fair trade roll-ups.